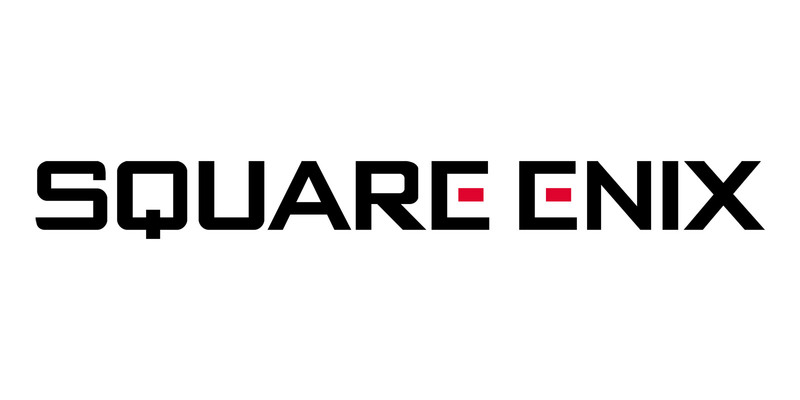 Square Enix (TYO:9684) have revealed their first quarterly results of the year, ending 30th June, 2017. What immediately stands out is a year on year net sales increase of 11.3%, hitting ¥57 billion. This increase of sales has seen profits increase 56.8% YOY to ¥8.37bn. The source of this income is where the interest lies. We’ve spoke at length on the trend of falling boxed sales of games. This has been particularly damaging to companies like Gamestop (NYSE:GME) and Game (LON:GMD), core game retailers. Fortunately for Square Enix and other publishers, mobile games and digital sales are booming. What are considered as core games has actually fallen during the quarter, drawing only ¥11bn in revenue. This is a YOY decrease from ¥12.2bn. MMOs, however, have gone in the opposite direction showing an increase from ¥5.6bn to ¥9.3bn. What has proven to be the largest gain has been with titles released for the mobile/tablet market and browser-based PC games. This area has seen an increase from ¥19.7bn to ¥23.7bn. Three months ago we looked at Square Enix’s 2017 financial year. Some areas have followed the trends set in the previous year. Others, however, appear to be bucking the trend. One example comes with MMOs. The area has already generated over 40% of the previous year’s total MMO revenue in one-quarter alone. This, combined with the steady increase of mobile and browser titles has led to an increase in revenue in the digital entertainment section. Square Enix, unlike a number of publishers, also has revenue streams beyond core games. The major area comes from arcade games, managed under the Taito brand. However, with no new releases during the quarter, this has seen a slight fall. Revenues of amusement has fallen YOY from ¥10.3bn to ¥8.9bn, also the third consecutive quarterly drop. Fortunately the company has seen the publication arm remain stable, generating ¥2.2bn, matching the previous year’s figures. One area of small growth is with merchandise, which has seen an increase from ¥1.4bn to ¥2.1bn. This is also the highest that merchandise has ever been for the company and the third consecutive increase in revenue. Following the management buyout of IO interactive two months ago, Square Enix have also removed one of their larger loss-making development teams. This should provide a boost to the company in the long run, despite the deal seeing IO Interactive leave with the rights to the Hitman IP. Fortunately for the company, this current quarter is likely to see even stronger results. This will particularly be true of the HD games section as Dragon Quest XI has seen over 3 million units sold in its first month. Combine this with the ongoing success of MMOs like Final Fantasy XIV and its recent Stormblood expansion, the year is looking good for Square Enix.